Why Not Us, Why Not Now? 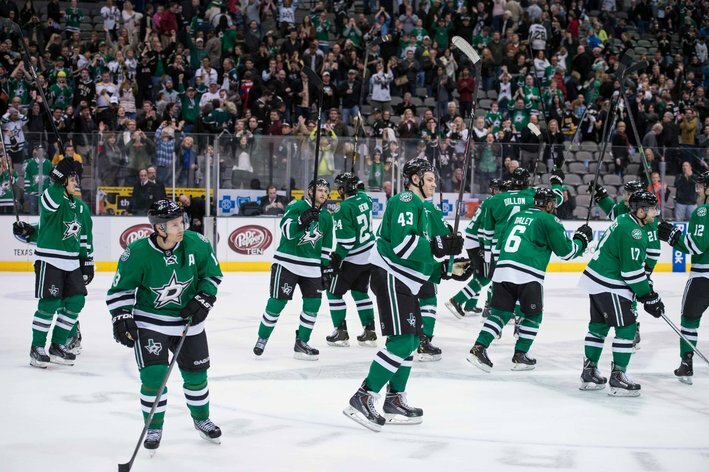 Looking back at hockey writers’ season predictions, not a lot of them picked the Stars to make the playoffs. Hell, some relegated them to the basement of the Central. They’re too young, they said. Not deep enough. Horrid defense. Et cetera. 2013-2014 was supposed to be a transition year. No playoffs. Just hard work to prepare for the future, and surely 2014-2015 would be our year to shine. 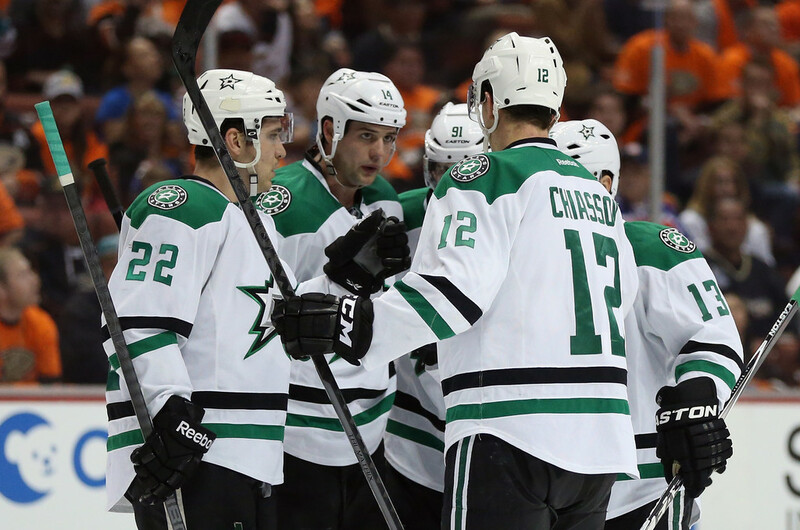 There were plenty of reasons to be excited about this year’s Stars team, including the hiring of the coveted Jim Nill, the trade for Tyler Seguin, and a new (but experienced) coach. They were supposed to come close but finish in the same depressing 9th-12th place they have for the past five seasons. Playoffs were still a ways off. Except nobody told the Stars that. So here we are in the second and final wild card spot preparing to go Duck-hunting. It wasn’t an easy road getting here, but this is real, this is happening. I think this series is going to be a lot of fun. The Ducks are my absolute favorite team to play; I just think we match up so well against them. I know the regular season record between these two teams shouldn’t count for too much at this stage, but we did go 2-1 against them, including that incredible game where we scored 3 goals in 53 seconds. The Ducks were the second best team in the league this season, and to think it’s going to be easy to pull an upset is foolish. 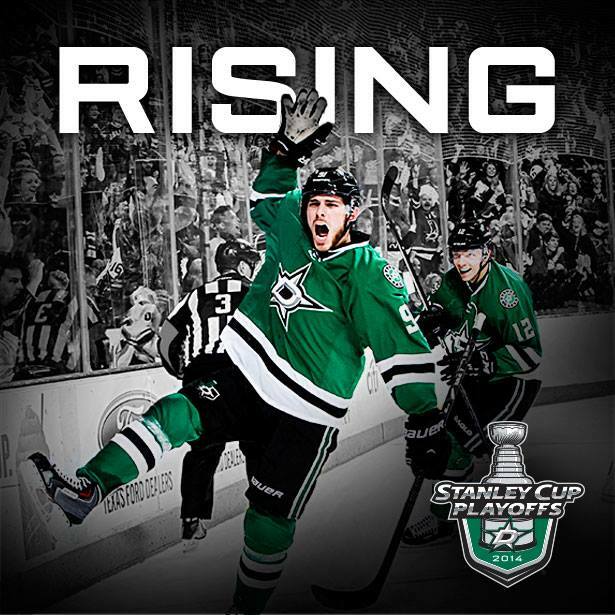 Yes, they were upset by the 7-seed Detroit Red Wings last year and they are in the midst of a slight goalie controversy, but to stake a Stars win on those things is wishful thinking. They’re a deep team that’s good both on the road and at home, full of veterans who know how to win with a one-two punch of Corey Perry and Ryan Getzlaf. 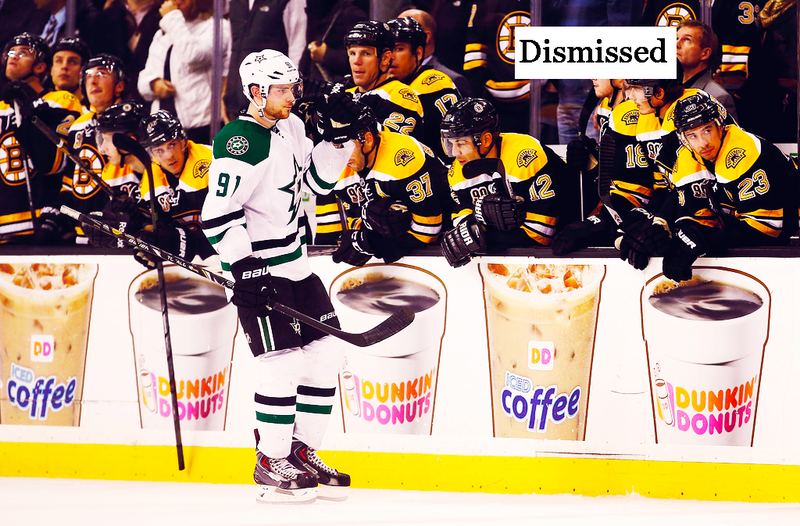 The Stars boast their own dynamic duo in Tyler Seguin and Jamie Benn. 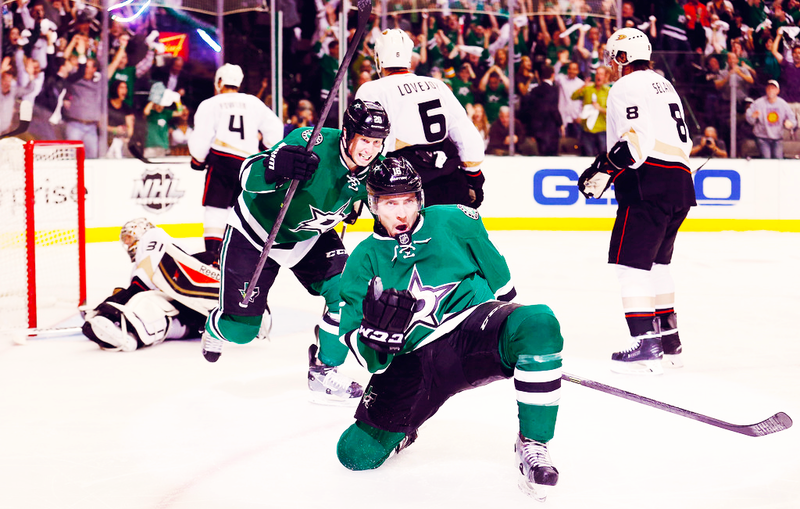 If they can really do some damage, the Stars can win this series. 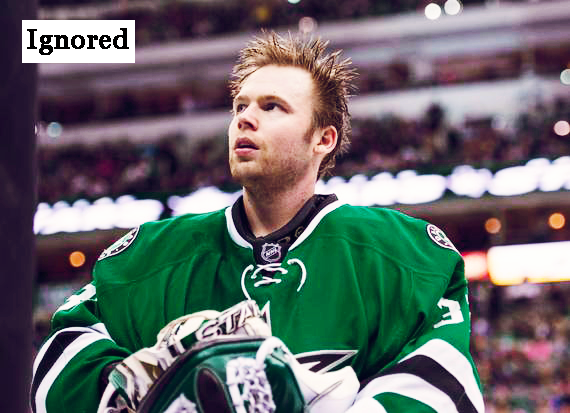 If Kari Lehtonen plays like the savior he’s been all season (and not the Kari of his only postseason appearance in 2007), the Stars can win this series. 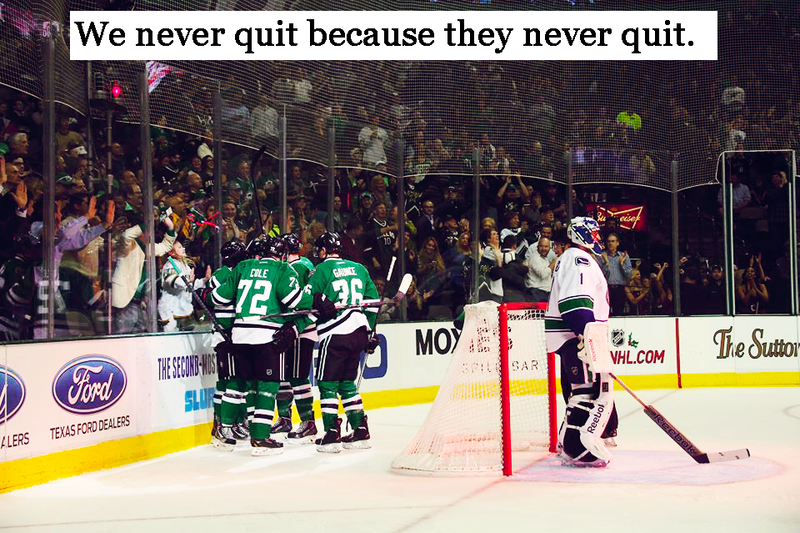 If they can get their special teams to a degree that makes a difference, the Stars can win this series. We have the offense, the goaltending, the coaching. There’s no reason to believe that we can’t pull off the upset. It will be difficult—I can’t see this series going any fewer than 6 games; my guess is 7—but not impossible. No matter, it’s a victory just to be here. To advance farther would just be the cherry on top of a really incredible season. 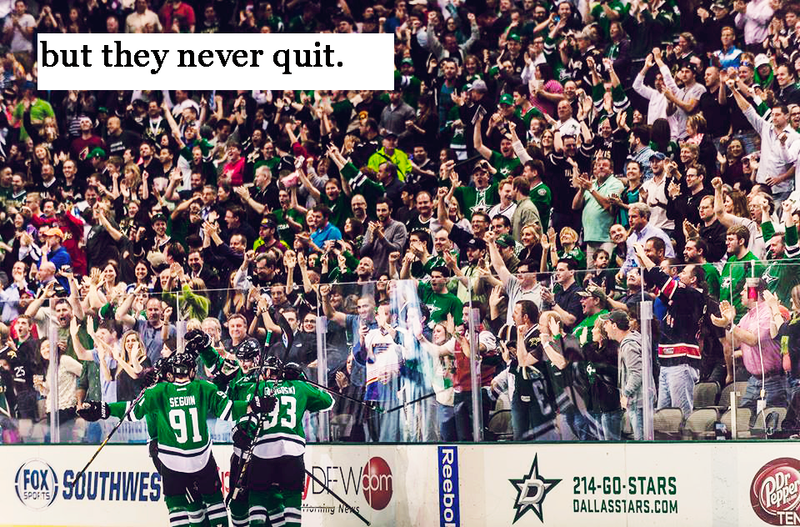 Far too often this season I’ve counted the Stars out. Even a week ago after that disappointing loss to Columbus the pessimist in me came out: “Phoenix is too close. We’re just not good enough. We can’t finish. Can’t. Can’t . Can’t.” I’m glad I was wrong. I think this time I’m finally going to give my boys the benefit of the doubt. 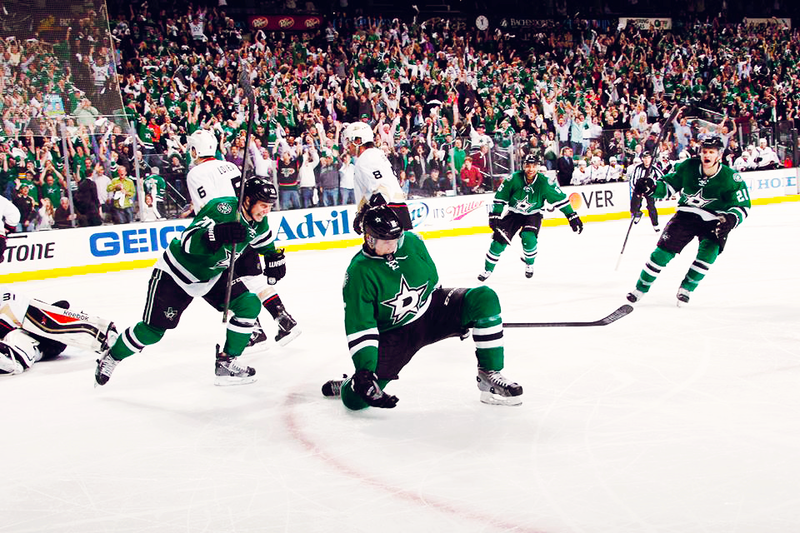 What a beautiful night to be a Stars fan.